At five in the morning on Thursday, March 31, members of the commission of communal property in Colula, Guerrero, blocked access to Torex Gold Resources’ (Torex) Media Luna mine site. As of this writing, it appears that the blockade continues. The protesters are from three surrounding communities, and have shut down access to the gold mine’s main entrance. 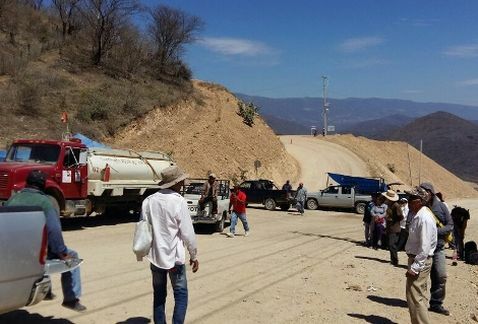 They are alleging that during the initial exploration period the Canadian mining company had promised to pay compensation in excess of 500,000 pesos (C$37,500) to the surrounding towns. The company was also to make investments in social services. The commission members argue that the mine is now well beyond the exploration stage, yet they have yet to see any compensation. Torex has yet to comment on the protest, which has shut down access to mine at the main entrance. In February of last year Mexican media accused Minera Media Luna, the Mexican mining subsidiary of Torex, of paying one million Mexican pesos a month (about C$75,000) to a henchman for La Familia Michoacana, one of Mexico’s most violent drug cartels. 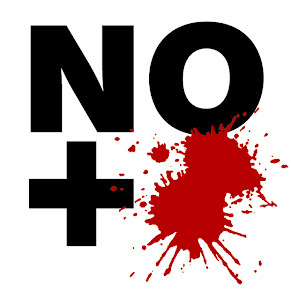 The Media Luna property is located in the mountainous northern part of Guerrero, which has been beset by cartel violence since the Mexican government’s “war on drugs” began in late 2006. Colula is where the Mexican government believes 43 students were executed and cremated – one of the most horrific, and widely reported, of the recent atrocities in Mexico. As of April 1st, the skeletal remains of 17 individuals have been recovered.